ETH rolled back to 3rd place in top crypto capitalization rankings but remains influential in the currency market. News about it is important to stay informed about global digital industry trends. 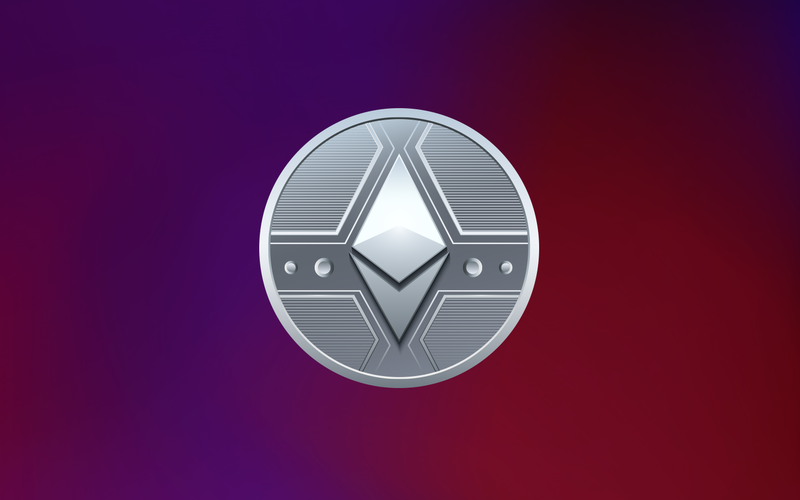 We offer the latest Ethereum world news and weekly updates.